Utah Spinal Care is centrally located in Sandy just up the road from the South Towne Exposition Center. We welcome the chance to meet you and introduce you to our staff and services. A free consultation session is yours upon request. Our friendly and helpful team is here to provide you all of the latest techniques in chiropractic care. Our Sandy, UT chiropractic office LOVES to share the health, vitality, and energy we feel with chiropractic as a part of our lives, and can’t wait to share this with you! Dr Duncan graduated from University of Western States in 2007 and worked in private practice in Provo until 2009 when he began a contract doing chiropractic for the Navy at the Branch Health Clinic in Mayport, FL. At the conclusion of his contract he joined our Utah Spinal Care chiropractic team here in Sandy, UT. He brings different specialties to the clinic as a Certified Chiropractic Sports Physician (CCSP) as well as a Licensed Massage Therapist (LMT). He has also trained in chiropractic techniques specific to pregnancy. Dr. Duncan also works closely with the Utah Chiropractic Physicians Association and is a member of the American Chiropractic Association. Dr. Duncan loves educating the Sandy, Utah community about chiropractic and adds a wealth of experience and knowledge to our Sandy, UT chiropractic office. 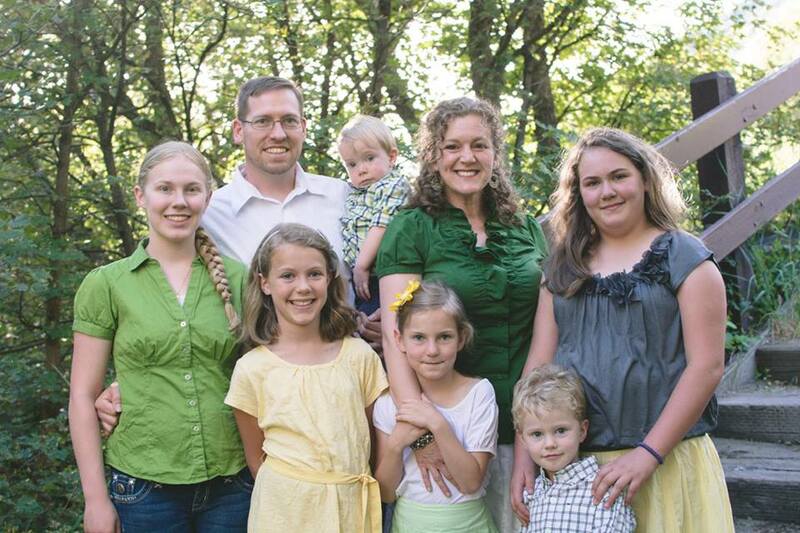 When not treating patients, Dr. Duncan spends most of his time with his wife, 4 girls and 2 boys. Born and raised in North Dakota, Janelle moved to Utah in 2008. She fell in love with the mountains and started rock climbing and hiking. She’s worked in the health care field on and off in different capacities for over 10 years. 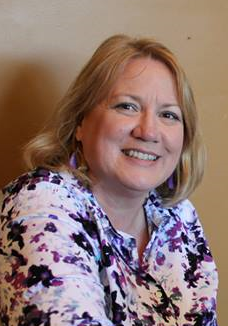 In 2014 she found her passion while attending Renaissance College of Massage Therapy. Her training included swedish massage, deep tissue massage, sports massage, trigger point therapy, cranial sacral therapy, manual lymphatic drainage, spinal touch therapy, aromatherapy, and touch for health. Janelle enjoys being able to work on the miracle that is the body here in Sandy at Utah Spinal Care. As a massage therapist she loves to learn different ways to help patients. She loves continuing her education and that of others. She has enjoyed providing instruction to the next generation of therapists at Renaissance College. Tina is the newest member of our team here at Utah Spinal Care. She received her training at the Utah College of Massage Therapy which included more than 800 hours of training. Among the popular therapies she is able to perform Deep Tissue, Trigger Point, Injury, Swedish, Fijian, and chair massage and more. We at Utah Spinal Care appreciate the experience that Tina brings with her. Having been a practicing massage therapist since 2009 she has worked with all types of patients and helped many bodies to heal. 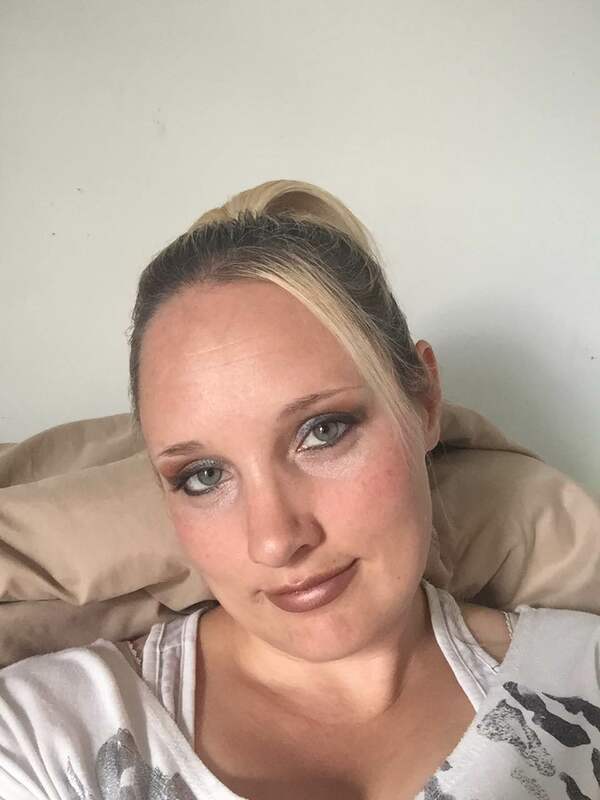 Tina enjoys working on patients here in Sandy, UT. Julia is a recent transplant from California, but has lived in many places and loves people. Her happy and bubbly personality is reason enough to come in to Utah Spinal Care for an appointment. She knows a thing or two about scheduling after raising so many girls and putting together so many weddings. An artist by education, she knows how to make things beautiful. Perhaps I should have had her do this website. Once you come in to Utah Spinal care you will want to keep coming back just to be around Julia’s happy personality. Just being around her makes your pain ease and you want to smile.